As expected, Pope Francis ended that three-week period in which no German dioceses were without a bishop, by accepting the retirement of Bishop Norbert Trelle of Hildesheim. Bishop Trelle turned 5 on the 5th of this month and his retirement was announced by Archbishop Nikola Eterovic, apostolic nuncio to Germany, during the celebrations for the bishop’s birthday. ^Bishop Trelle, centre, is pictured here with Archbishop Stefan Heße of Hamburg, who preached during the birthday Mass, and Archbishop Nikola Eterovic, the nuncio. 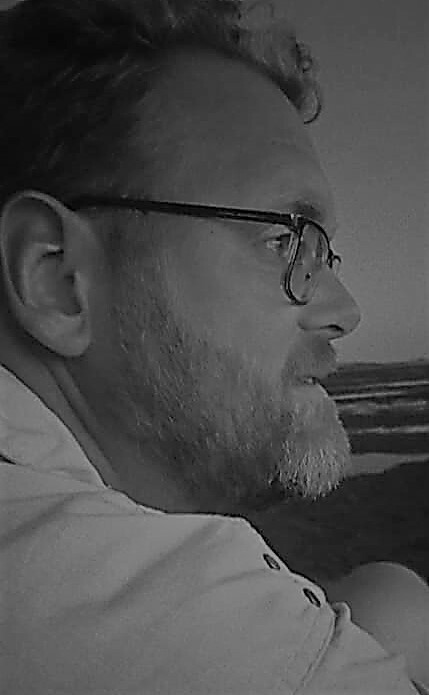 Now heading the diocese of the senior auxiliary bishop, Nikolaus Schwerdtfeger, who is to call a meeting of the cathedral chapter to elect a diocesan administrator, who will manage affairs until a new bishop has been appointed, within eight days. That election is usually a speedy process, as the retirement of Bishop Trelle has long been foreseen. 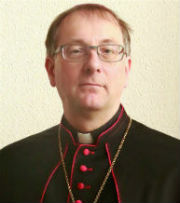 A likely candidate to be chosen as administrator is the vicar general, Hildesheim’s other auxilary, Bishop Heinz-Günter Bongartz. Bishop Trelle has stood at the head of the Diocese of Hildesheim for almost 12 years. 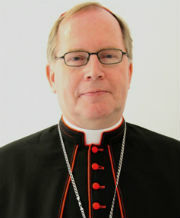 Appointed in 2005, he was previously an auxiliary bishop of Cologne for more than 13 years. 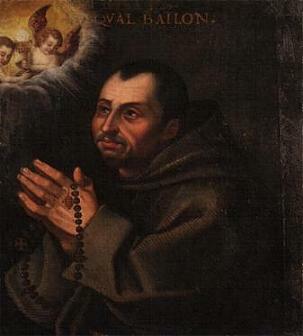 Like other bishops in and around Germany, he was confronted with dwindling numbers of faithful, which led him to reducing the number of parishes from 313 to 119, and closing some 50 churches. Priests in Hildesheim are now rarely attached to a single parish or location, but are responsible for clusters of parishes and communities, working in pastoral teams. In January of this year, Bishop Trelle consecrated a new church, in Hannover, the first such consecration in more than 20 years. Among the high points of Bishop Trelle’s time was the renovation of Hildesheim’s cathedral of the Assumption of Mary, completed in 2014, and the celebration of the 1200th aiversary of the foundation of the diocese. In 2015, Bishop Trelle was the first bishop of Hildesheim to officialy apologise for historical errors and misdeeds, including the diocese’s role in wars of religion, persecutions, failures in the Nazi era, as well as sexual abuse by clergy. Hildesheim is the third-largest diocese in Germany, extending from the North Sea coast between Bremen and Hamburg southward to the heart of the country near Göttingen. It was established in the 9th century, expanded over time until the 1960s, and then losing bits of territory to Erfurt, Magdeburg and Hamburg in the 1990s, following the German reunification.